CANAVIS was established from 2005. CANAVIS always commits to studying, producing and selling our own brand CANAVIS CCTV products. Because of making great efforts several years, our products are sale popularly in domestic CCTV market and moreover in Europe, North America, South America, Southeast Asia and so on. 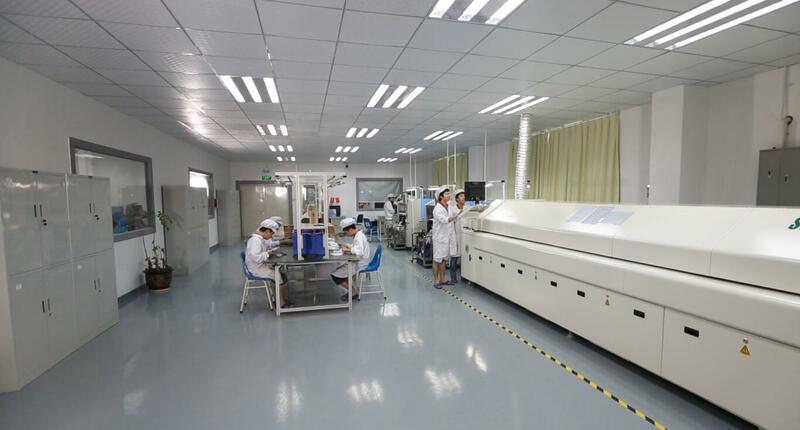 As a manufacturer, we invest a lot to introduce entire high-efficiency CCTV producing management into our production, which make our production and researching ability improve continually. 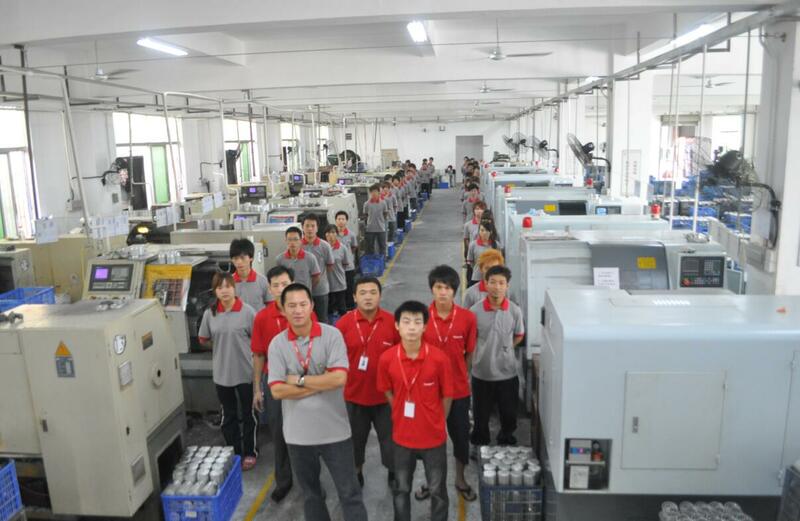 Good cooperation with suppliers ensure our products’ excellent functions. Now we are manufacturing AHD cameras,IP cameras,CVI cameras,AHD DVRs,Analog cameras and many other surveillance products. 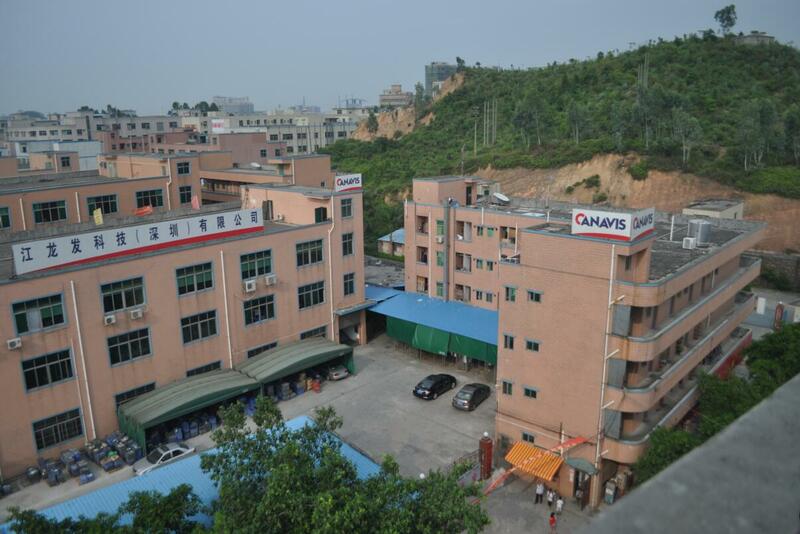 All of these CANAVIS products have already passed many international standard qualifications, for example CE, FCC, ROHS certificates. As a professional surveillance supplier, we provide tailored security projects,which with fine after-sale service. And as an exporter, CANAVIS has already built up a professional marketing service team, which would carry on market research in regular time, and training lessons of CANAVIS business team is being hold at least once per month, the above actions would surely enhance our marketing & customer service system. CANAVIS products can be widely used in roads, airports, parks, banks, museums, shopping centers, parking garages, railway stations, hotels, schools, large or small warehouses etc. No matter private & public, indoor & outdoor, domestic & industrial environments, please consider to choose us.